Heiko is the CEO for Harbour Light Software Development Ltd. in Canada (Member of the IBM Global Entrepreneur Program) and the CEO / co-founder of SIT GmbH in Germany. Harbour Light focuses on integration software components between Adobe DX Software and the IBM DX software stack while SIT GmbH is an established IBM Software Business Partner in Germany. Heiko is a technical writer on his blog and has been a speaker on several Adobe and IBM Conferences over the past years. 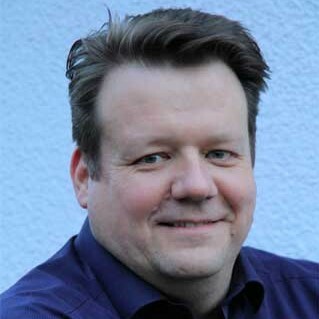 He is in the consulting business for more than 20 years and works for international customers in Germany and Canada.